7 nights (from Saturday to Saturday) double occupancy standard room accommodations at Hotel Portillo. Lift tickets, four (4) standard meals per day and use of resort complimentary fitness and entertainment facilities. 6 days car rental (pick up and drop off at airport). 5 nights lodging, limit up to four resorts (double occupancy standard room only). $1,000 Visa cash card to winner only (to use towards equipment rentals and trip expenses). Winner needs to arrange the trip and check with a representative from Glacier Country of Western Montana on the resort availability. 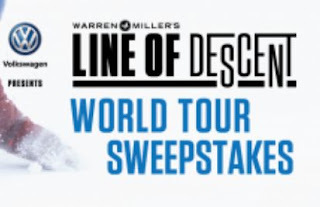 One (1) Second Prize: A 7 day/6 night trip to a ski destination in Switzerland for winner and one (1) guest (ARV: up to $8,000.00). 5 nights lodging in 2-bedroom condo in the Aspens provided by Jackson Hole Resort Lodging. Backcountry skiing day with a Jackson Hole designated athlete and Jackson Hole Mountain Resort Backcountry Guide OR a full day lesson with Jackson Hole Mountain Sports School (choice to be made by Jackson Hole Mountain Resort at its sole discretion). 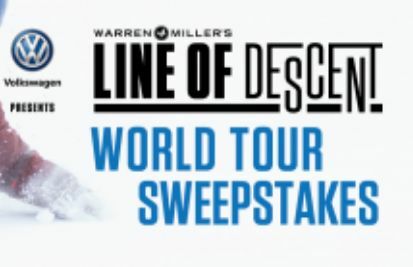 One (1) Fourth Prize: Lodging accommodations and lift tickets for winner and one (1) guest at Squaw Valley | Alpine Meadows (ARV: up to $5,000).